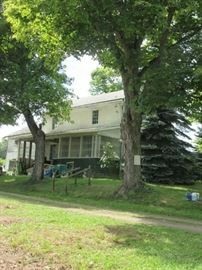 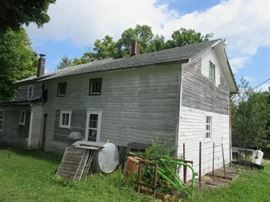 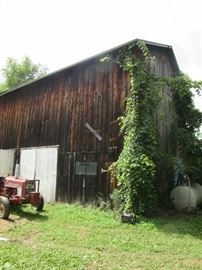 AddressThe address for this sale in Pulteney, NY 14874 will no longer be shown since it has already ended. 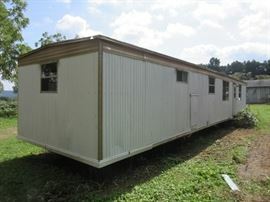 TERMS: 10% Buyers Premium with cash payment or 13% Buyers Premium with VISA/MC payment. 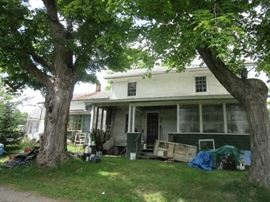 NO Checks unless you have a letter of guarantee from your bank or have been pre-approved. 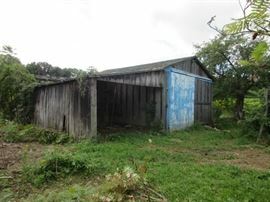 Auction authorized by owner. 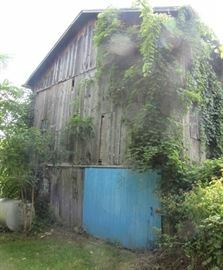 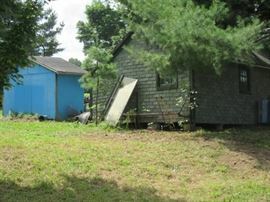 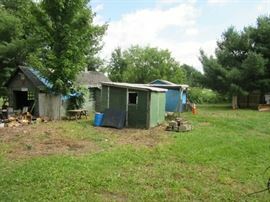 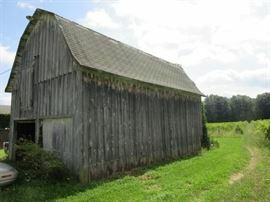 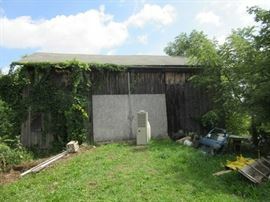 See Property Bid Package at www.reynoldsauction.com for Real Estate Terms.